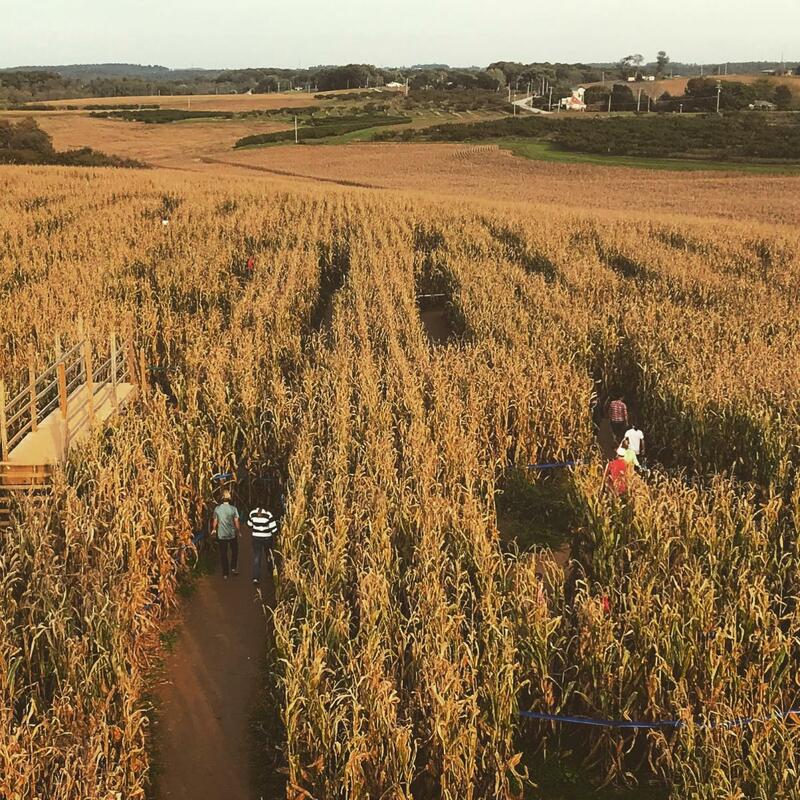 Opening Weekend Maize Quest Fun Park! Time: Sat, 10 a.m.-4 p.m.; Sun, 1-6 p.m.; Mon, 10 a.m.-4 p.m. It is Opening Weekend at Maize Quest Fun Park! Come on down to to Maple Lawn Farms for our Maize Quest Fun Park. 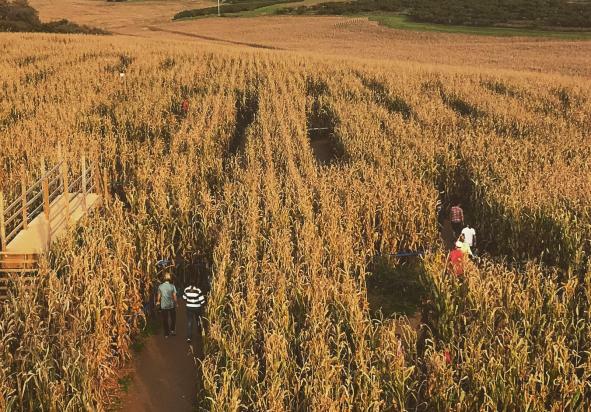 We have over 30 attractions including this years Corn Maze theme- Atlantis! Come on over to GET LOST!